I fell in love with the first bag, it's sooo cute!!! 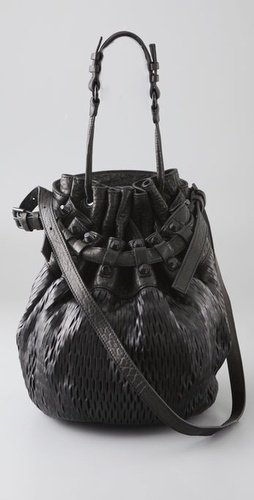 LOVE that A. Wang bag. The Urban one is a great affordable version though. Deux Luxe bags usually hold up well too. Love this post! I've been looking to an alternative to the Alexander bucket bag for ages it seems!! !